Ultimate insult thrown in Leigh Sales budget interview with Scott Morrison. Leigh Sales throws the ultimate smackdown in her first question about the Budget. Federal Treasurer Scott Morrison’s budget has been called everything from “wrong” to “of the times” – but it was Leigh Sales who delivered the ultimate insult Tuesday night. In her opening question to Morrison, during a 7.30 interview shortly after this year’s Federal Budget was unveiled, Sales was forthright in her assessment. 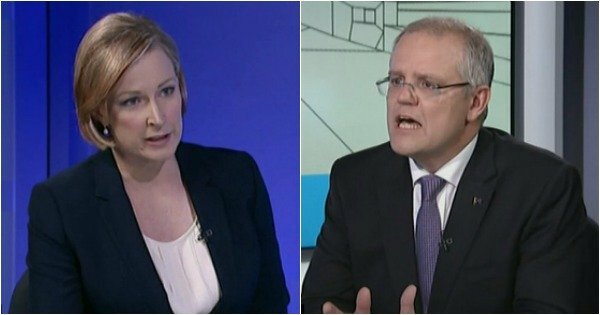 Watch: Leigh Sales grilled Scott Morrison on the Medicare levy increase. The blow came after the Turnbull Government announced it would introduce a 0.015 per cent levy on banks and raised the Medicare levy by 0.5 per cent. The 7.30 host said this move – raising taxes to reduce debt, instead of cutting spending – was more in line with Labor’s tactics than the Coalition’s, which is a conclusion other commentators have also reached. READ MORE: Federal Budget winners and losers. However, Morrison said the revenue-raising measures were included to make up for $13.5 billion in spending cuts the Senate had rejected over the past year. “We pay for our budgets, and our budgets are honest about the numbers that are in them,” he said. ALSO: First home buyers will be able to use superannuation. Keeping true to the interview style we’ve come to expect from Sales, she didn’t let the politician off that easy. 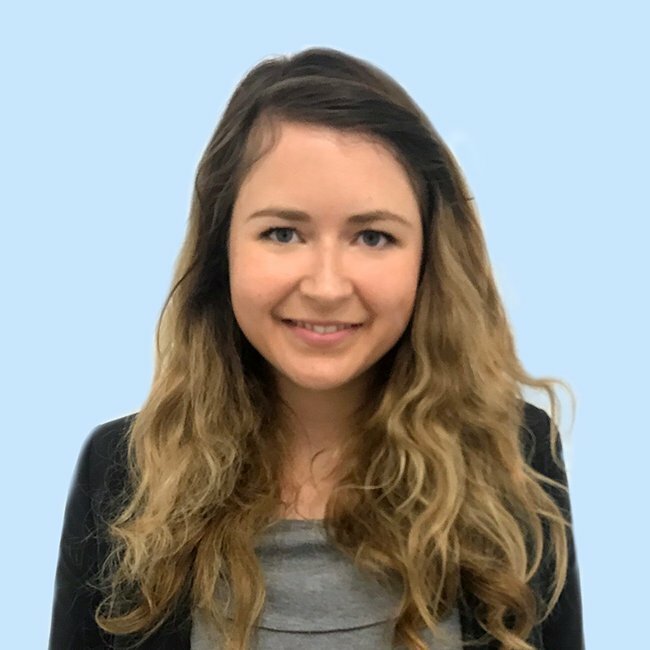 “You have a Medicare guarantee, you’re paying for Labor’s National Disability Insurance Scheme with a tax, you’re taking on debt to pay for infrastructure and giving more money to homeless,” she countered. Sales mentioned the Coalition had previously pledged to cut spending, but instead were increasing revenue. Morrison said it was highly profitable banks, multinationals and foreign investors that were being taxed, not the Australian people. MORE BUDGET: Welfare recipicients to be drug tested. However, he conceded the Medicare levy was still a tax, but pointed to the public&apos;s desire to fund the NDIS as his justification. When asked if the tax increase on banks would be passed on to customers, Morrison said the ACCC would keep them in line. Are you happy with the 2017 Federal Budget?